Because I think the children are the future, they have in their hands the power of creating whatever they believe only they need someone or something that really give them power to find them own values. I will like to create a better future where all the society will be more free, happy and they will be taking their own decision, this is why step by step I´m going working more in this direction. My passion is yoga; because for me yoga and meditation connect with you deeper inside so but I thought there is so much work to do when you are a adult, it will be so much better if someone had showed me when I was a child with is the best way to connect with myself I have avoid a lot of psychological sessions. 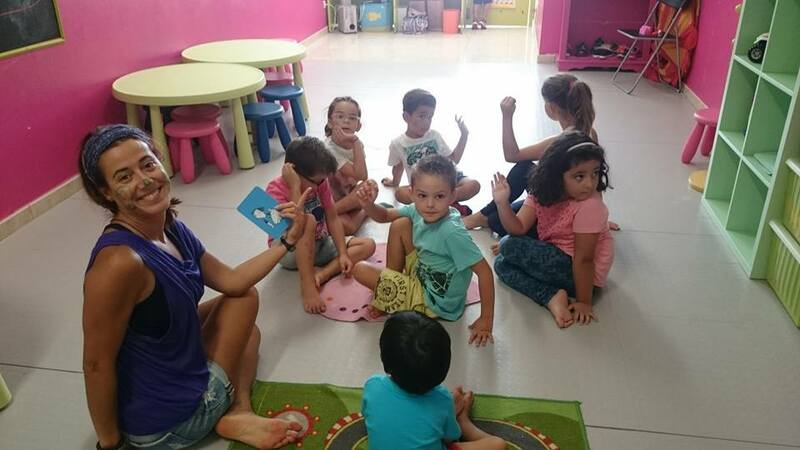 So this is why I attented to one session yoga for children and I feel so impressive and happy, how the children want to learn so much, how they are receptive to change their minds and they dont have some many prejudiced. So them, from 18-20 September I attended to Yoguitos Training in Madrid, I feel so happy to find this kind of people who they are working with passion for children show them the best, I learnt a lot of techniques to how introduce the sun salutation or suryanamaskar and asanas, speak about love and respect to the other, practice some pranayama exercise, and some meditation at the end. 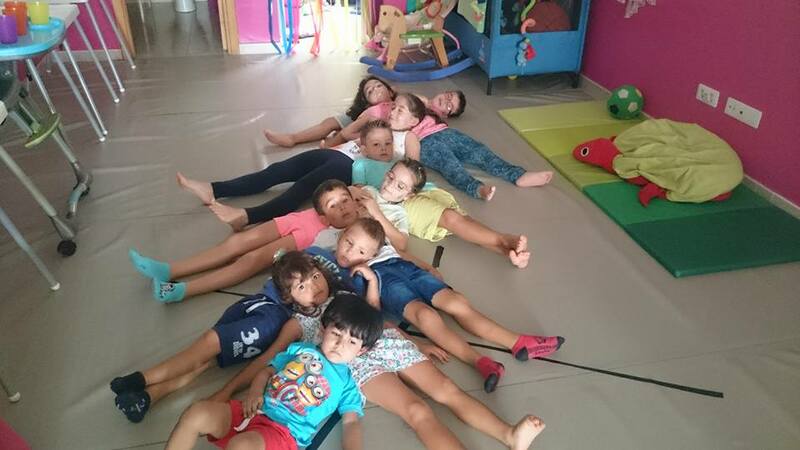 So my first experience was so beautiful, around 9 children between 2 and 10 years old a long different between them, but we have a beautiful morning, a lot of fun and laughting I can say that I was one of the most beautiful yoga experiences that I have had…. BECAUSE CHILDREN ARE THE FUTURE, GIVE THEM THE CORRECT TOOL AND THEY WILL BE AVAILABLE TO BUILD THEIR OWN BRIDGE TO THE HAPPINESS.